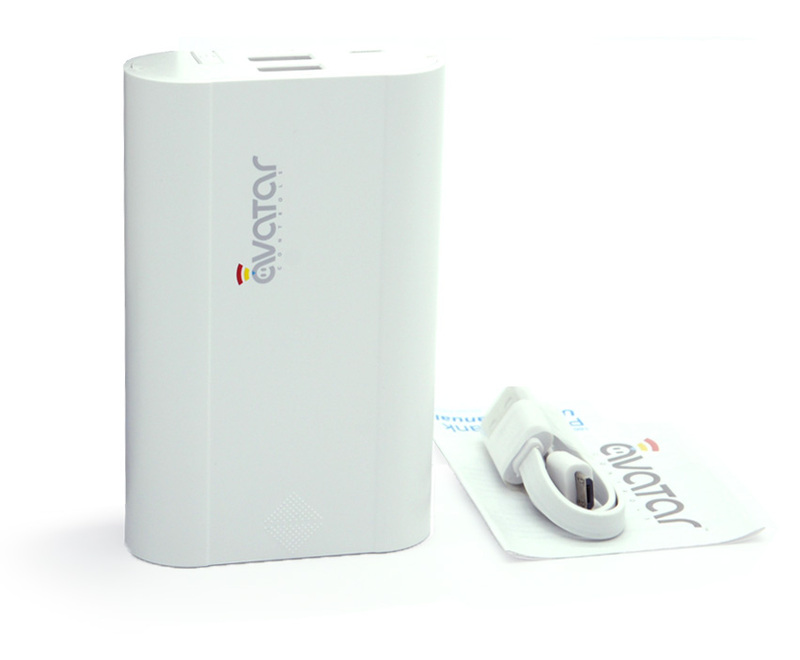 Avatar LCD Power Bank External Battery 3 Slot 18650 Battery Charger Box, can be charged for a variety of brand mobile phone, electronic cigarette, tablet computer, router, PDA, iPod/iPhone/iPad, PSP and other digital products. Every time if you use new batteries for this power bank, please charge it first. This is for activating the electric circuit. No charging time is requested, just charge a second and let it feel the electricity. 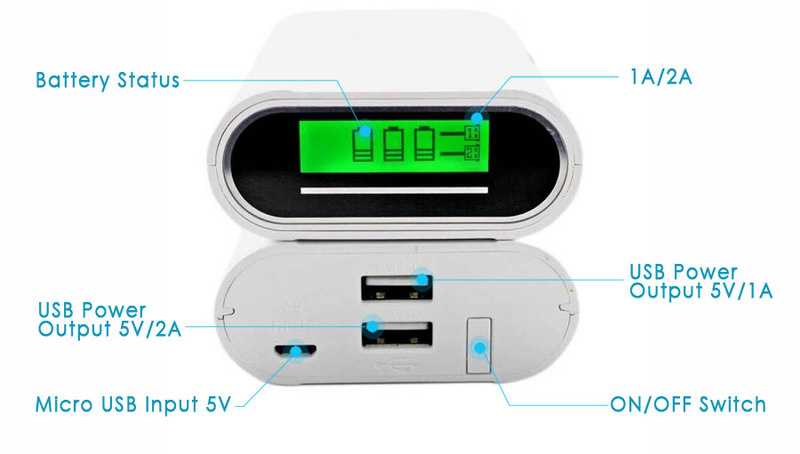 If you don't want to charge it, you can also change one or two new batteries, but not all the 3 batteries a time. It works for resistance decode mobile phone, MP3, MP4, only when it is with a resistance decoded charging cable. 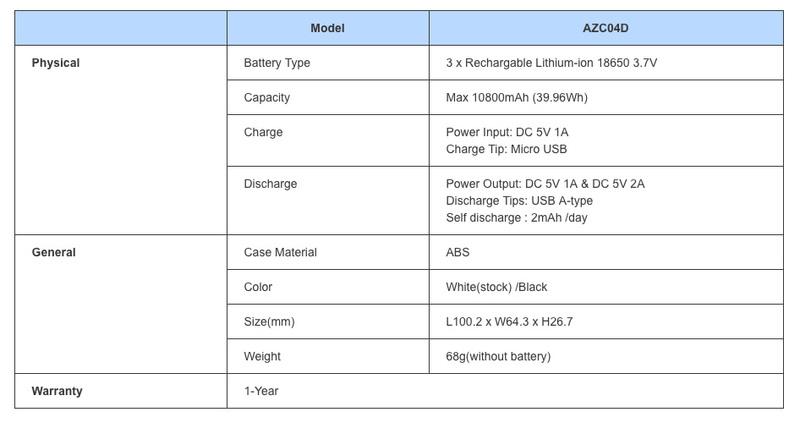 (The attached cable is not resistance decoded 5.Make sure the batteries' positive and negative directions are right . Please use chargers which are below 5V/1A to charge the power bank. 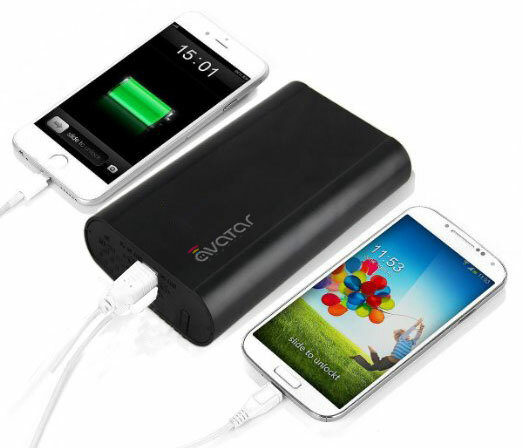 Because larger current deducts the battery and component life. 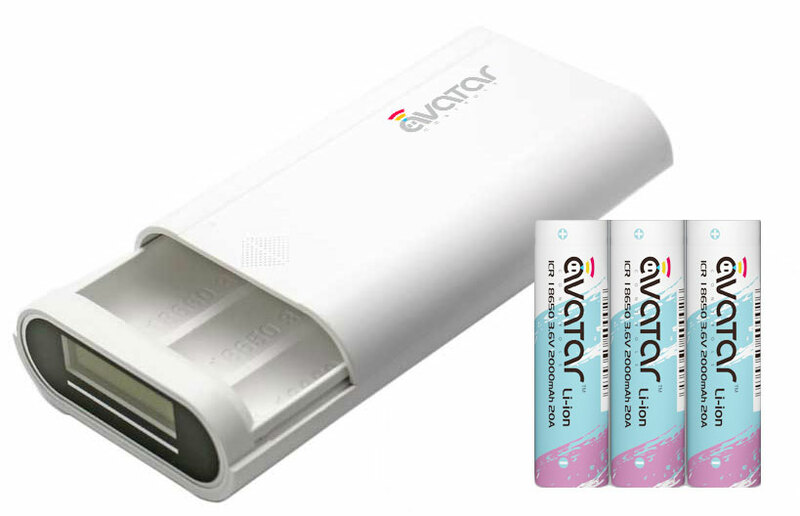 Dual USB Power Bank 3 x 18650 Battery Charger Box for smartphone, eCigs, iPad etc.